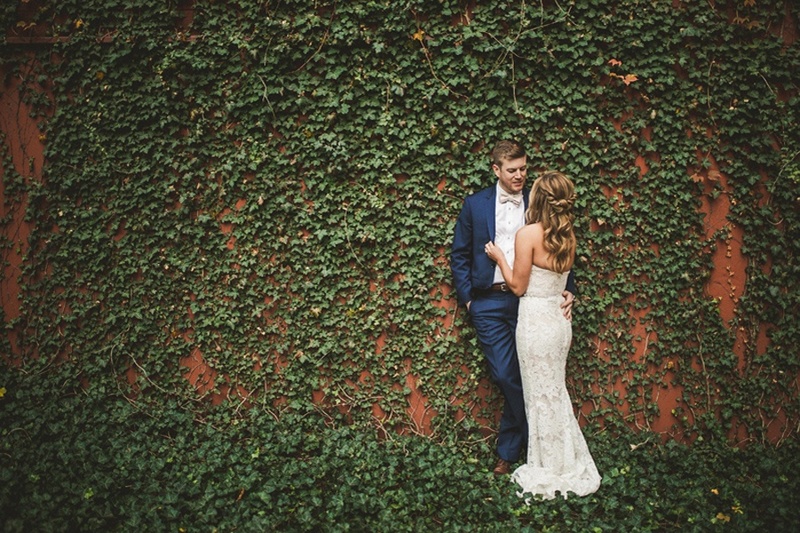 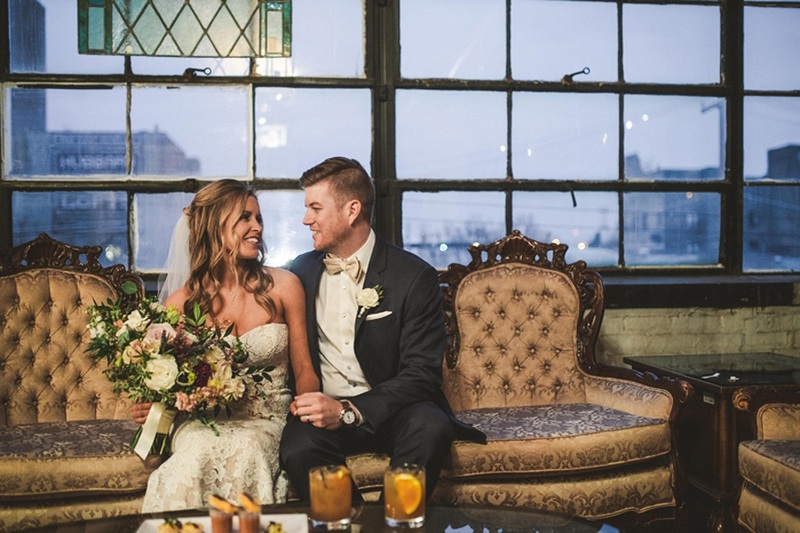 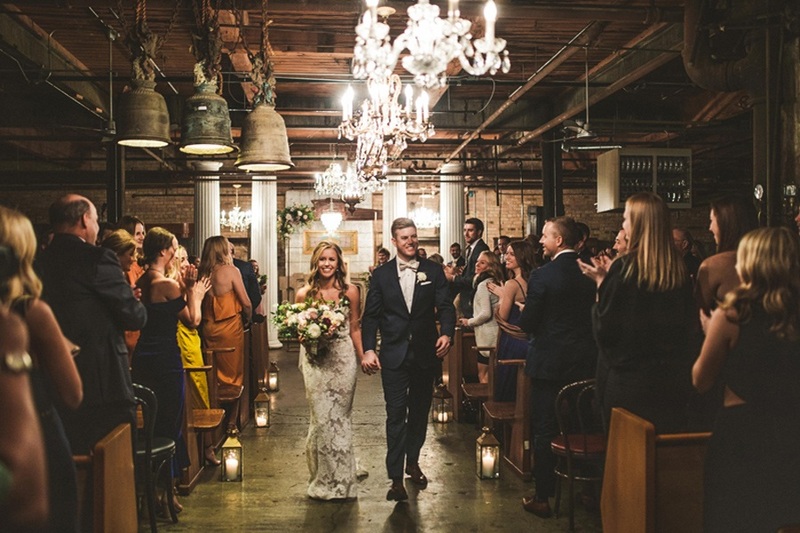 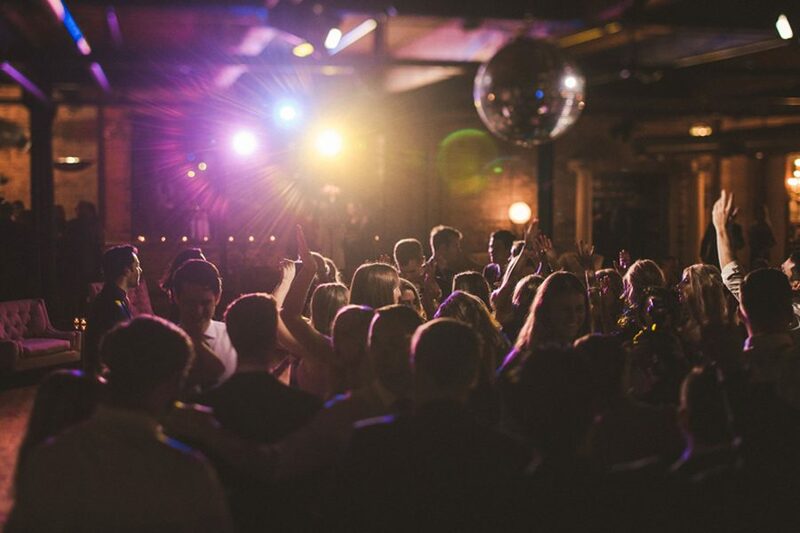 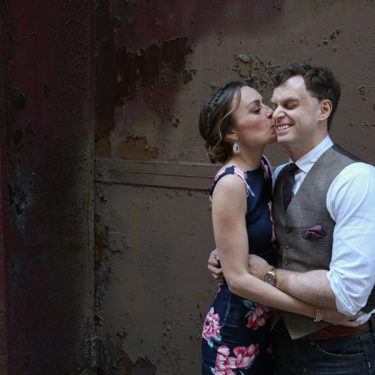 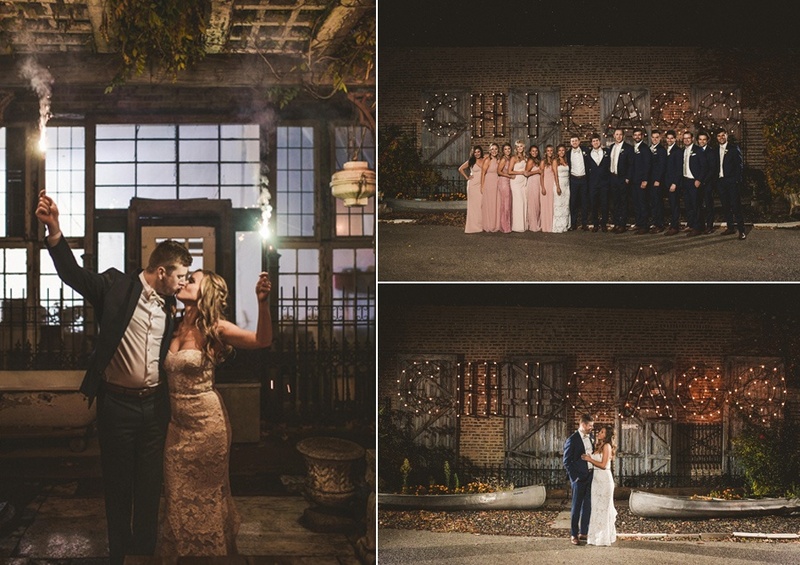 If you love vintage weddings, you’re going to LOVE Nikki + Alex’s wedding at Salvage One! 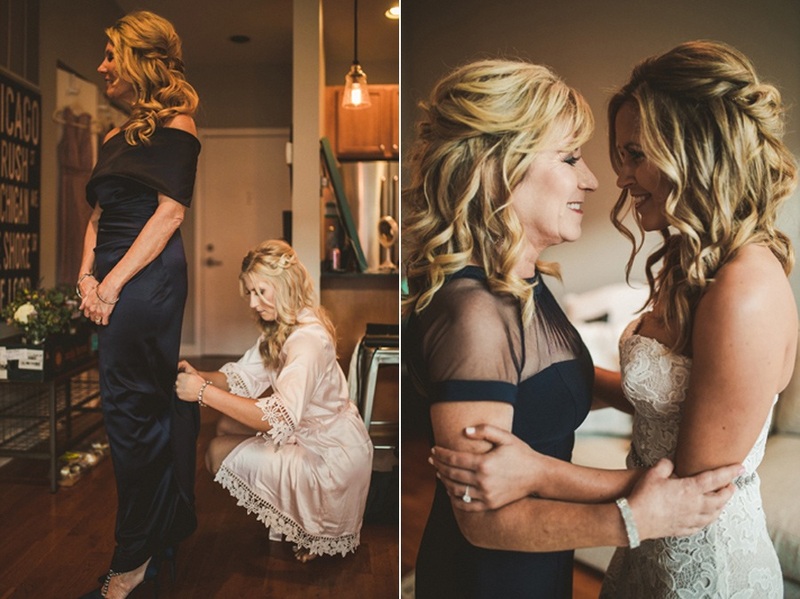 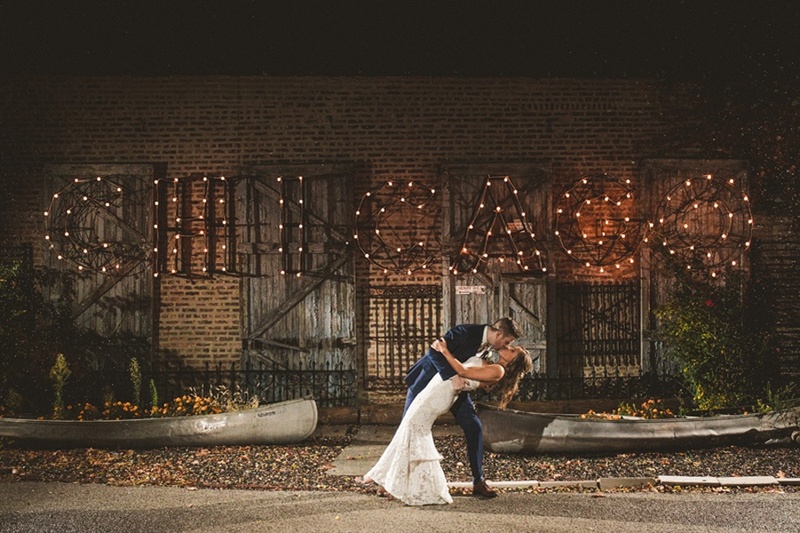 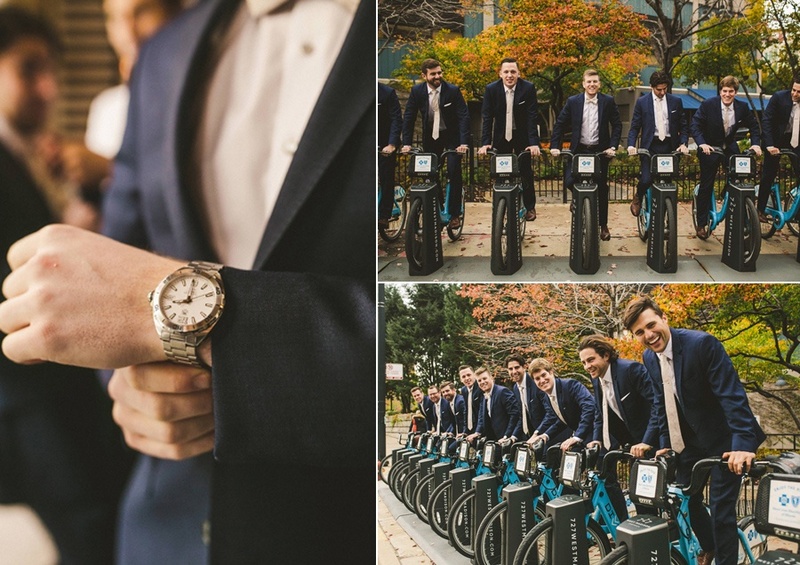 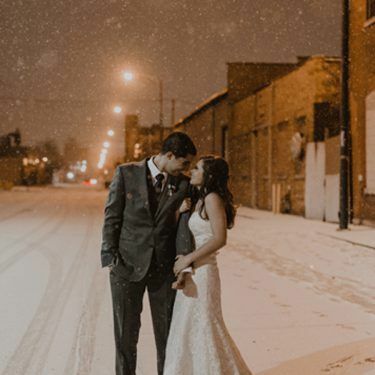 First, Nikki + Alex started their days getting ready with their family and friends at friends’ homes in Chicago before meeting up for a lovely first look and a few photos around town. 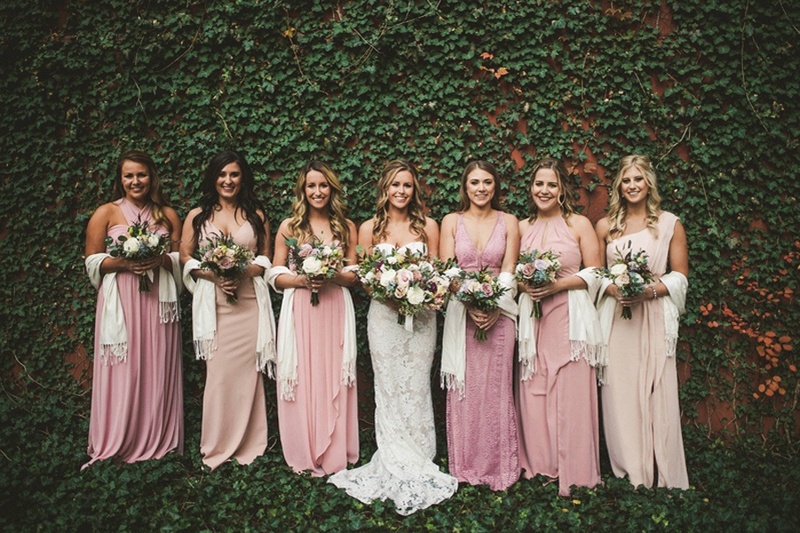 Plus, the ladies in their shades of pink look totally amazing against the foliage. 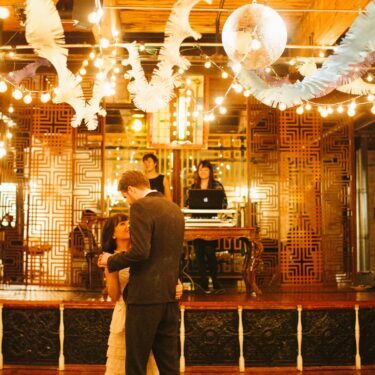 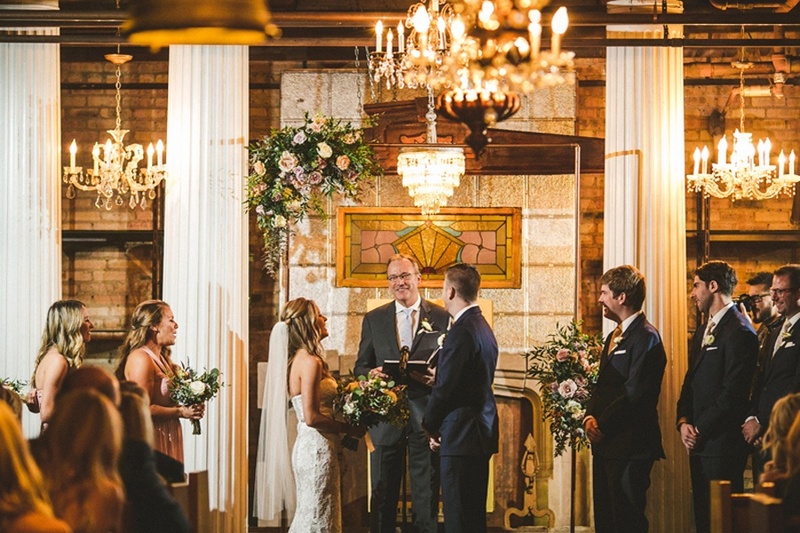 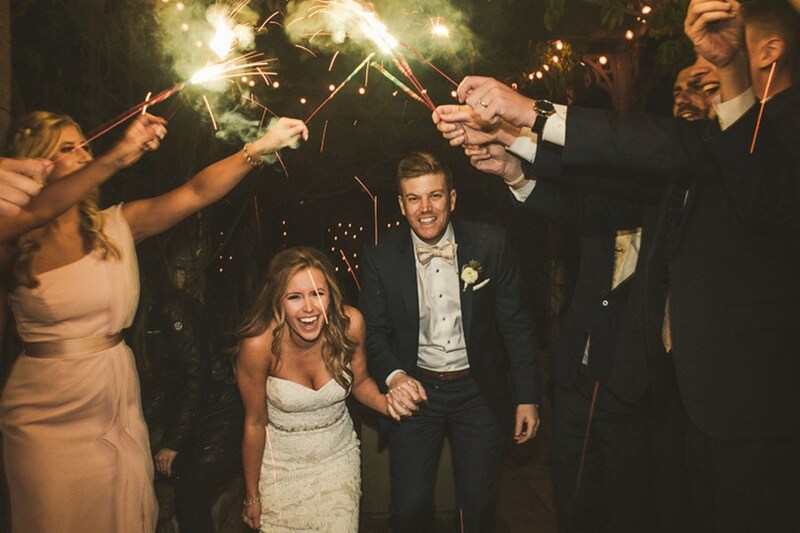 This wedding makes our maximalist hearts SO HAPPY! 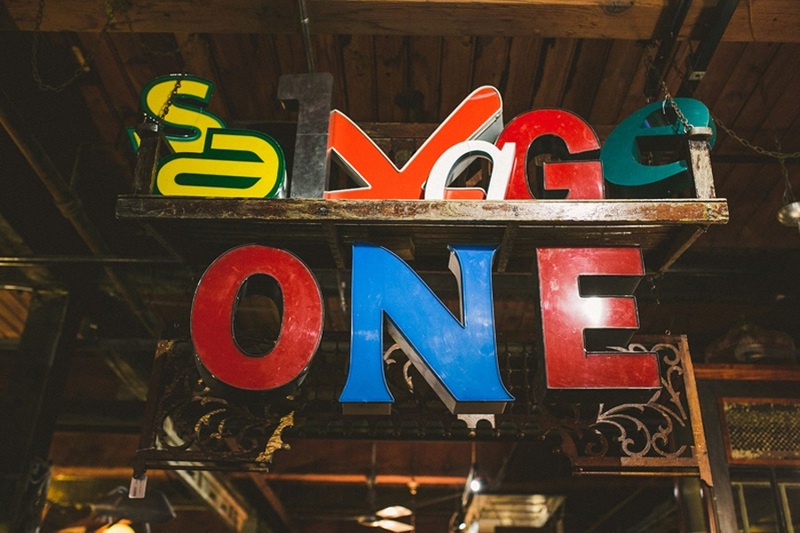 Salvage One is one of our favorite Chicago venues because the decor is everything we love – more is more, granny chic and all the antiques we wish we could fit in our house. 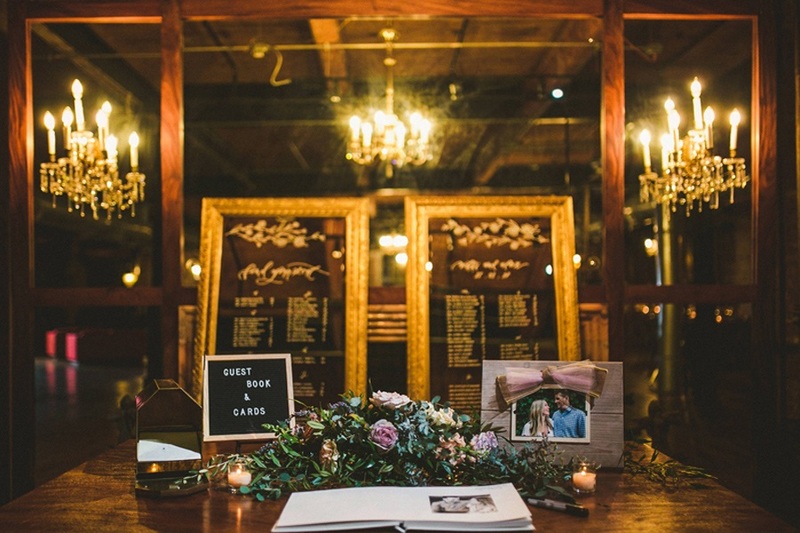 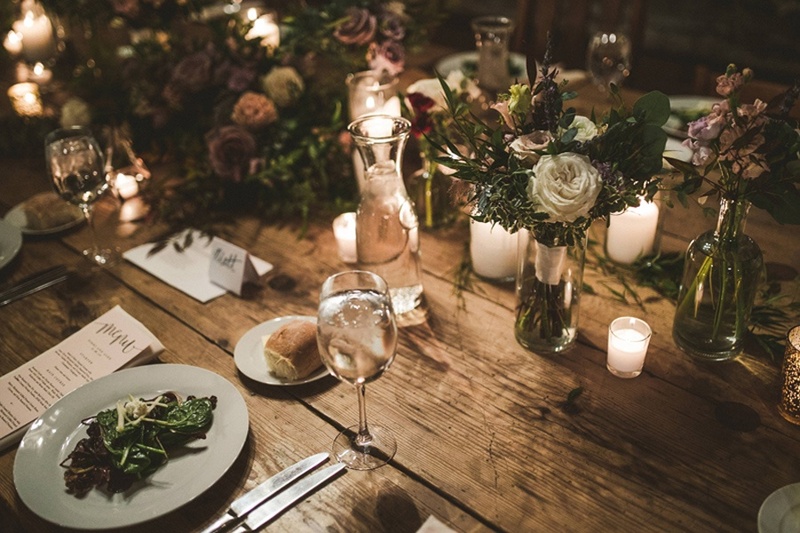 Take that and add some super cool gilded mirror seating charts, stunning florals in vintage vases from Flowers from Dreams and a picture perfect sparkler exit, you’ve got one gorgeous wedding. 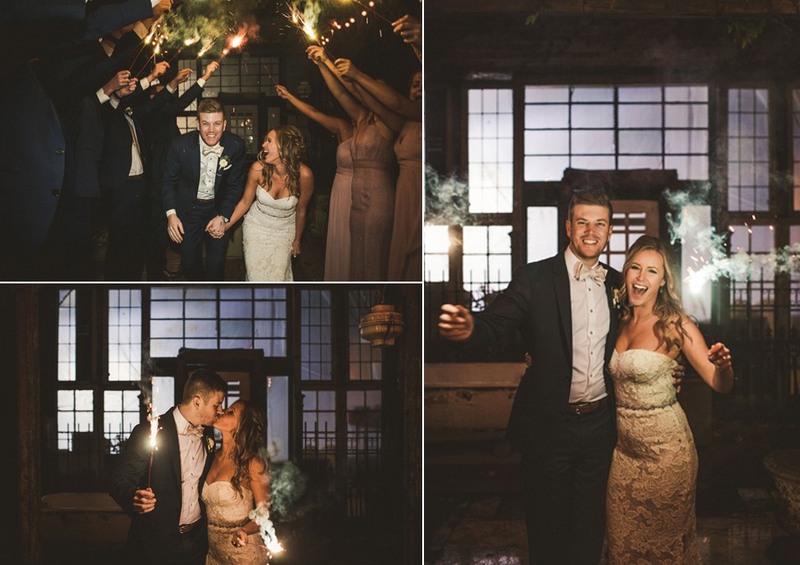 And of course, you can’t forget the stunning bride and groom with the giant smiles on their faces!